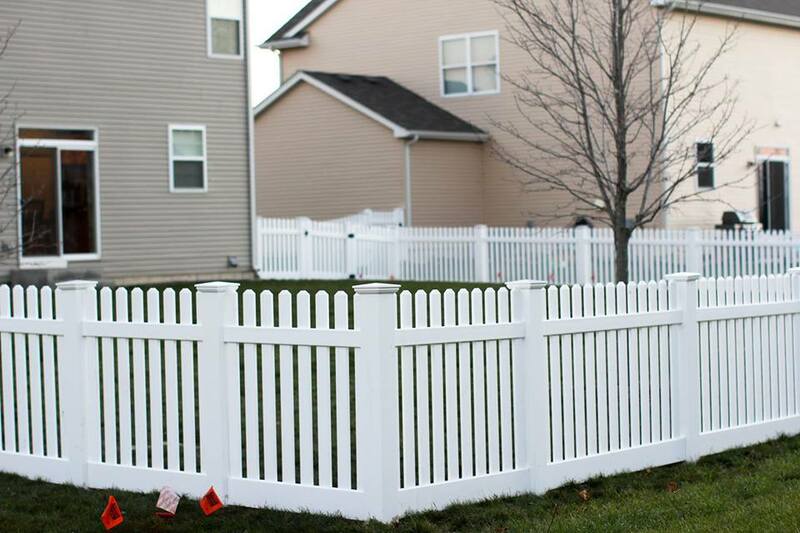 Why An Aurora IL Fence Company? Here at Cedar Mountain Fence Company we offer fencing solutions that will give you peace of mind and help better protect your loved ones. One of the best things about being a homeowner in Aurora IL is that you have a space to call your own. 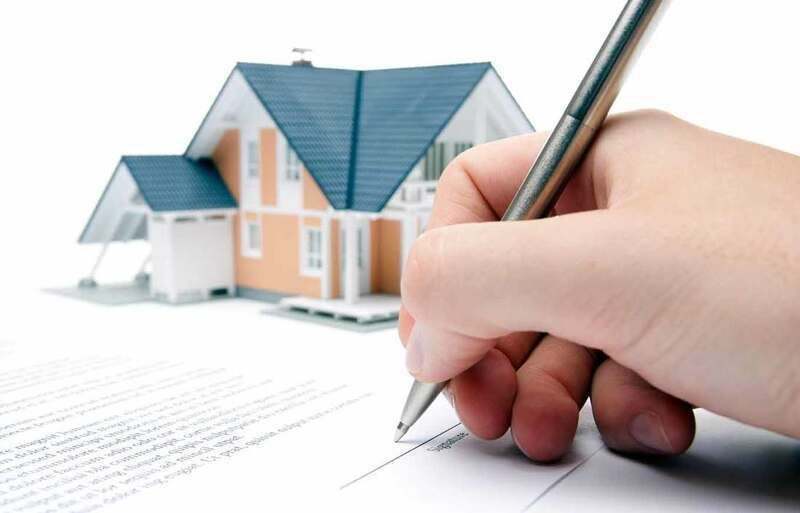 As a homeowner you are no longer restricted by a landlord telling you what you can’t and can do in your backyard. You are able to customize your home exactly the way you want it. You may not have been able to add a new custom fence to your previous property, but now that you are a homeowner, you can add the fence of your dreams. When you own a home that you plan on living at for a long time, you can update the home with a new fence and know that you will enjoy it for years to come, as opposed to spending time and money to upgrade the home, only for a family to move in after you and enjoy all the benefits of your hard work. Of course the only thing that will limit your design of a new fence is your budget and imagination. Wood fences in Aurora IL are mostly constructed with cedar, as it is the most desirable fencing material used on the market today. The vast majority of homeowners choose to get a wood fence because it is the most affordable and economically friendly fencing solution. You can find modern wood fence designs, or you can opt for a more rustic rugged look in your backyard. Wood fences are very strong and in some cases can last 15+ years after they are installed. Make sure that you talk with your sales consultant about the benefits of cedar fence as opposed to alternatives such as treated pine. Cedar fences are much for durable and strong and will last the test of time. Cedar fences in particular are able to withstand and adapt to the ever changing climate in Aurora IL. Here is the greater Chicagoland area we have very warm summer and even colder winters. Wood fences are a great option when it comes to withstanding these harsh elements. Some of our customers opt for staining or sealing their wood fences, but this often creates unnecessary maintenance and upkeep over the years, as you will have to continually stain and seal the fence over time. This really comes down to the customers personal preference and is a great option if your up for the extra work to keep your fence looking great. There is nothing better than the smell of a brand new wood fence installed in your backyard. The cedar wood has a sweet aroma to it that will be with you for months after your fence installation. These distinct smell to a cedar fence has been known to repel animals and insects that would otherwise try to damage your fence. 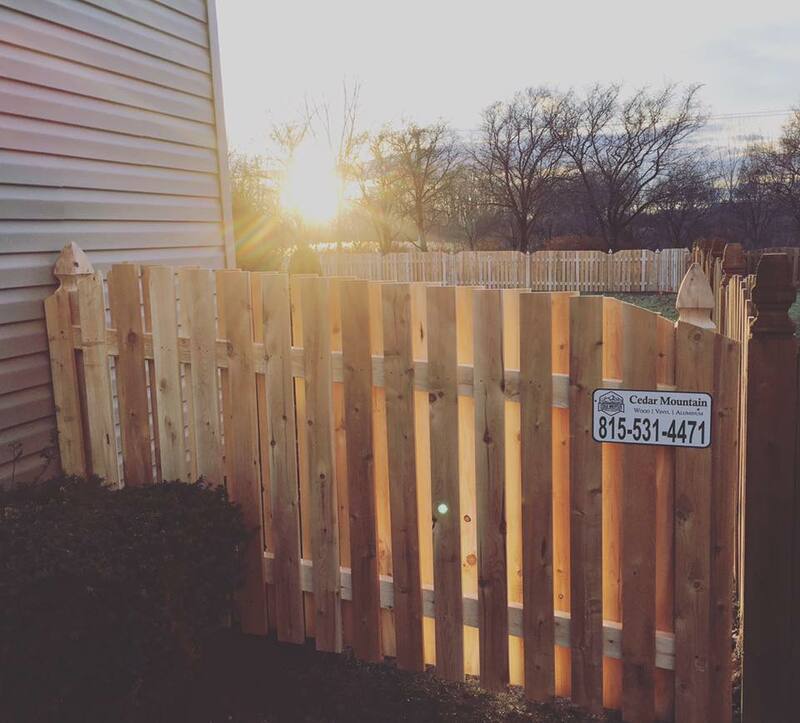 If you are looking for a wood, vinyl, aluminum, chain link, or wrought iron fence, Cedar Mountain Fence Company provides fence installation in Aurora IL and the surrounding suburbs. Contact us today for more information about your next fence project.